Oh, so there is a blog here. I almost forgot. Refactoring how rendering works a little. 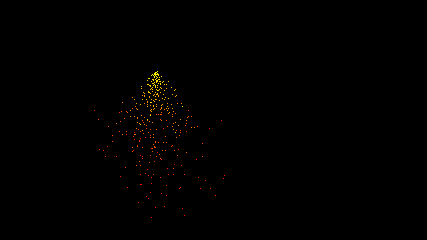 Particle test. Not very interesting. This entry was posted in Uncategorized by Scott Hilbert. Bookmark the permalink.